Winter season in Yosemite is a magical time of year and it allows for the perfect oppurtunity to visit if you want to experience a calmer side of this amaizng National Park. 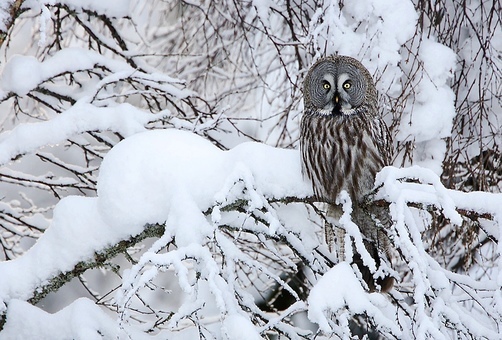 During winter, we offer two relaxing tours for our guests to enjoy: The Yosemite Valley winter tour and The Giant Sequoia winter tour. 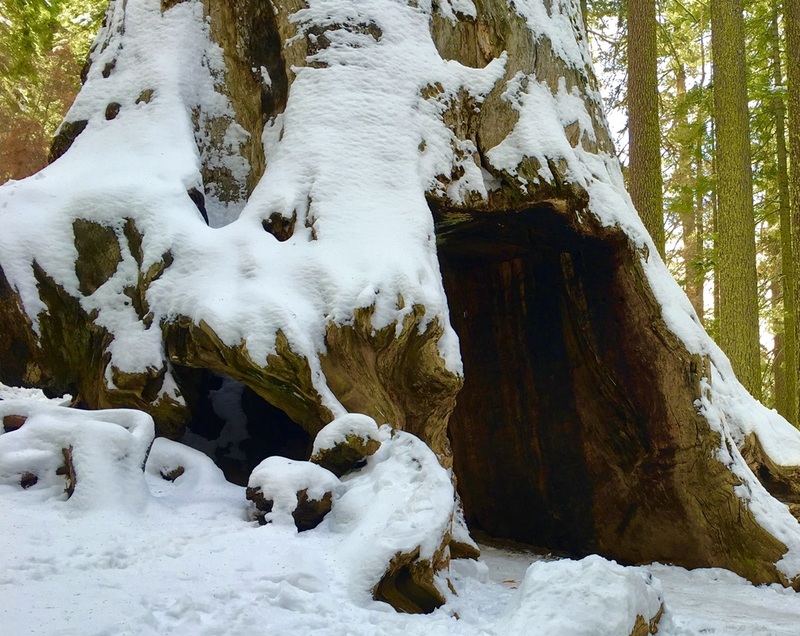 Join our professional, local guides as they take you hiking or snowshoeing along some of Yosemite's most scenic winter trials. 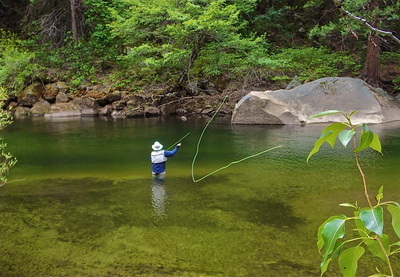 Spend time in the valley while snowshoeing along the Merced River or take it up a notch and snowshoe up to an unforgettable winter view of El Capitan. Lunch consists of a three-course meal in the historical Majestic/Ahwahnee dining room, where guests can warm up with hot chocolate by a roaring fire. Family snowball fights, beautiful winter photos and sledding opportunities are just around the corner when you book one of our private Yosemite winter tours. 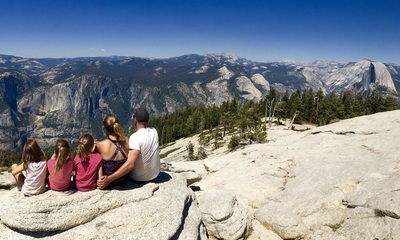 ​Our Yosemite winter tours include hiking instead of snowshoeing when there is no snow in the park. 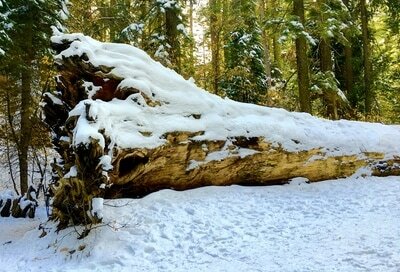 ​Snowshoes connect to boots, so please bring boots. 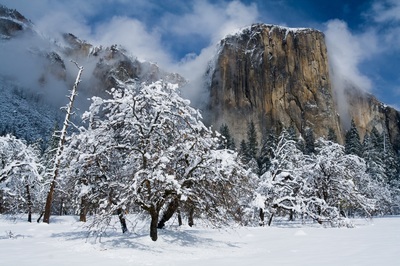 Yosemite Valley turns into a winter wonderland during a healthy winter season. 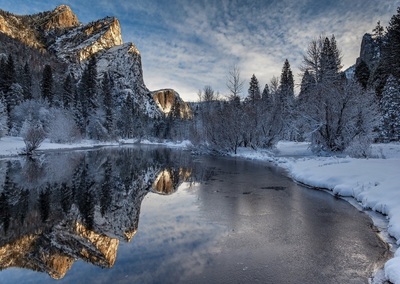 Join our winter guides for an exciting day of sightseeing and hiking/snowshoeing and make sure you capture all the magic that Yosemite Valley has to offer this winter. 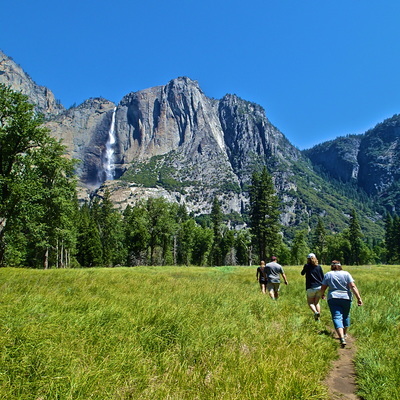 Your private guide will take you to many of Yosemite's active winter waterfalls and you will experience beautiful snowshoeing or hiking trails that lead to wonderful winter views of Yosemite Valley. 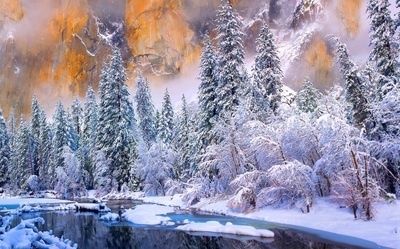 Let our professional guides worry about the snowy mountain roads, tire chains and the daily itinerary as you sit back, relax and soak up the one of a kind scenery of Yosemite Valley and its iconic waterfalls during this one of a kind winter tour in Yosemite. 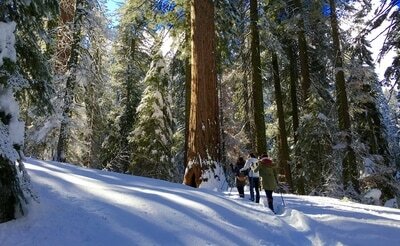 There is no place on earth that is more magical than winter time in a Giant Sequoia grove. 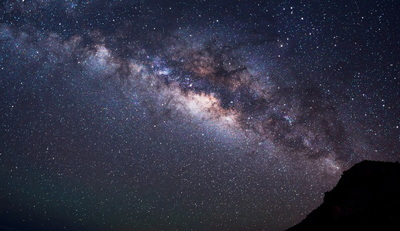 When you stand at the base of one of these ancient beauties, you can not help but feel captivated by its presence. 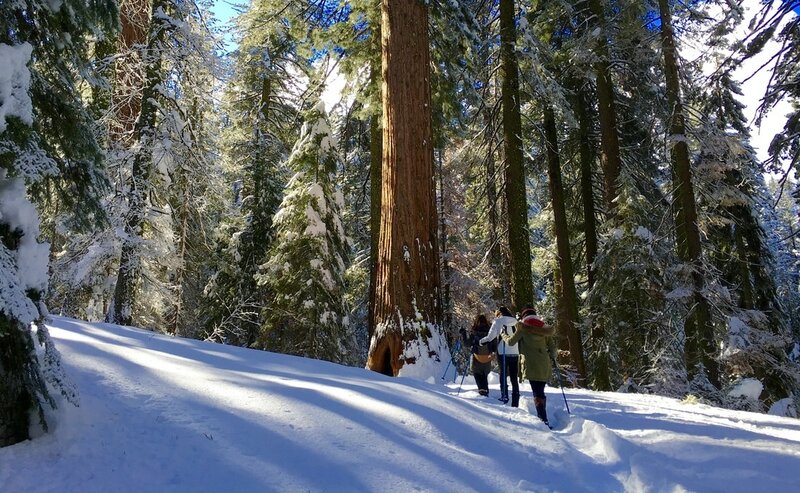 Embark on a winter journey with one of our local naturalist guides as they take you snowshoeing or hiking down into Yosemite's magnificent groves of giant Sequoias, with standouts like the Two Sisters, the Grizzly Giant and the old tunnel tree. 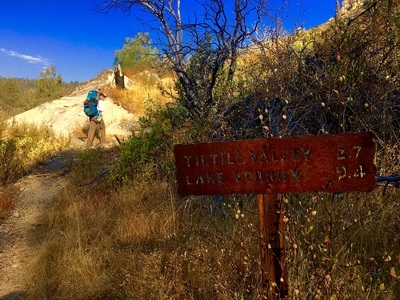 Your local guide will also take you hiking/snowshoeing on a forgotten trial that was used as one of the main routes into Yosemite Valley during the Gold Rush years. 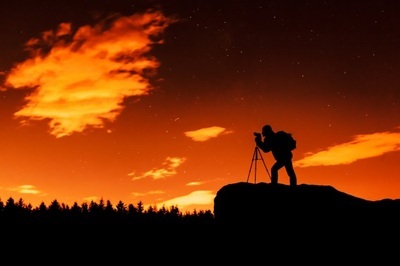 This trial will give you the chance to experience a wonderful winter view of Yosemite Valley without having to push your way through large crowds. History and wonder are around every corner on our Yosemite Giant Sequoia Winter Tour.